Welcome to the world of Stereoheroes, hailing from France..
DD: You’ve got a lot of energy! what keeps you pumped up? When you arrive on stage, kids are partying, they want to dance, you just give them everything you got inside you ! Seeing them happy makes us want to continue. DD: Clean looking website, nice. How long have you been producing as Stereoheroes? DD: What’s a Stereoheroes party usually look like? Two crazy dudes jumping on stage, playing whatever they feel like playing from house to drum and bass, just about everything. Lot of vodka, drunk audience, big communion in the power of electronic dance music. DD: What’s helped your production process stay fresh and innovative? We don’t listen to a lot of music and so we don’t get too much inspiration. Basically I think we just do what we feel like doing when we wake up in the morning. 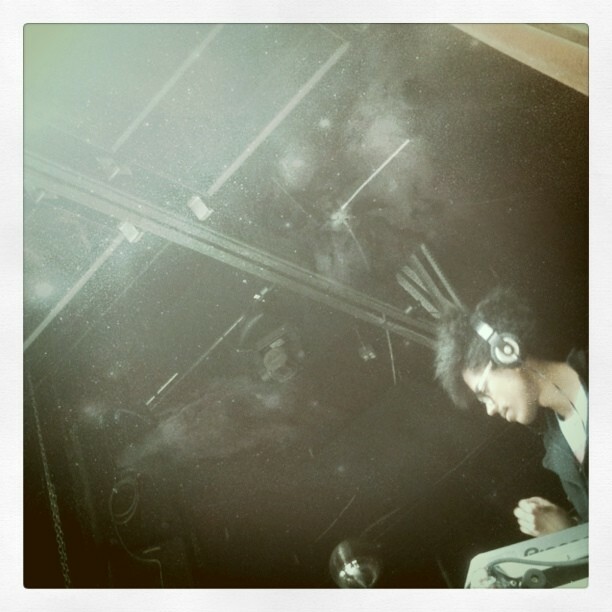 Sometimes it will be electro-rock, sometimes Hip-Hop. We love a lot of different styles and we just can’t do the same track again and again. DD: What’s the most important thing to hang onto as an artist? Do your own thing, don’t try to sound like someone else. Keep your head fresh. DD: Any plans to make it up to Seattle? Damn ! Would love to, we just saw the airport last time. Hopefully for the next tour. I’ve been anxiously waiting to share this feature. This duo have been working tirelessly on their album, “Feed Villian Swing”, which was released on Red Couch Records (6/28/11). I highly encourage you to head over to their Bandcamp and snag it for $7. 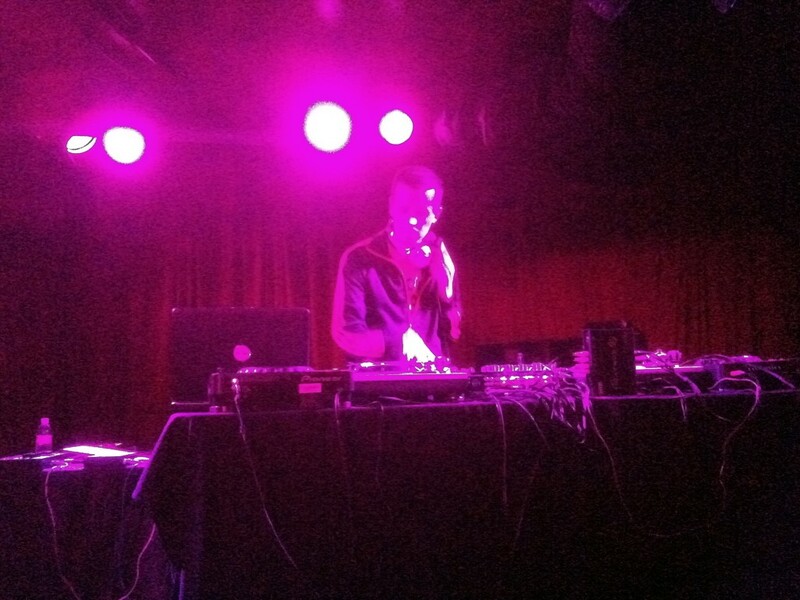 Dungeons and DJ’s have graciously donated two exclusive tracks to Disco Droppings, “Way Down” and “Knight Riders”. These are placed a little further down in this post, go find em! I will be playing this album out in future DJ sets, Seattle will know about Dungeons and DJ’s! DD: Welcome Dungeons and DJ’s! How is it down in Texas? DD: I was just at a small party with some friends, played them some tracks from your Soundcloud. They dug it! I’m really interested in the world influenced electronic songs. What got you turned onto these kinds of influences? DD: What do you enjoy most about producing? It’s a spine tingle…thats the best way I can describe it, I think my brain likes making music so much it releases extra seratonin when im workin on tracks or something…. DD: Loving this spread out feel of “Flotsam”. Welcome to Disco Droppings man. Watchadoin right now? Thanks – yeah, Flotsam felt good to produce. Now I’m working on the next releases. 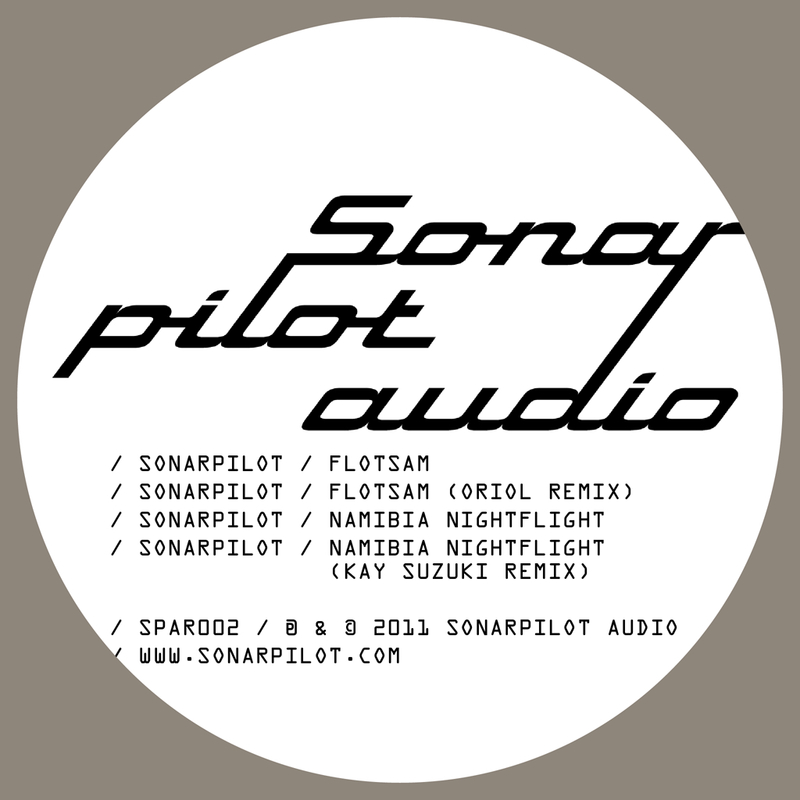 We’re doing another EP with Sonarpilot originals and remixes. I love that format. It is very inspiring, you never know what someone else will do with your material. Whenever the first version of a new remix come in it feels like unpacking a very exclusive present. And the next remixes will be very strong. After the Simbad and Ramadanman mixes on EP1, we have just released EP2 with Planet Mu artist Oriol and Kay Suzuki. All great guys – and very different. DD: You’ve been honing your musical craft for quite a while yah? How would you describe your current style and work as Sonar Pilot? The concept of the project Sonarpilot is to cruise through the vast universe of electronic music and bring back bits and pieces from different corners – musically and geographically. I think of the listeners as the passengers in a sonic space ship that takes them on an acoustic journey. I enjoy the variety of styles out there a lot and like playing with them. Combine that with all the technology we have today and I sometimes feel like a kid in a candy store when I am working on new material. Right now I am cruising somewhere between UK post-dubstep, more classical old school Detroit techno plus a bit of Berlin vibe. 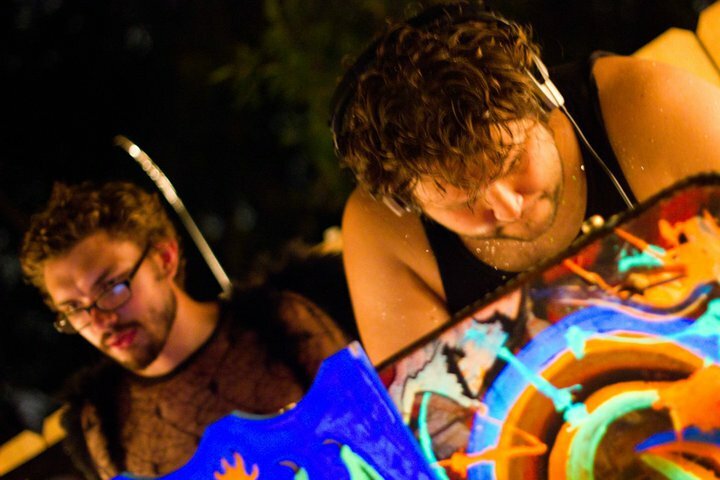 DD: What’s the electronic community like in Switzerland? I think your the first artist I’ve featured from over there. Well, there are the heroes of my generation, Yello and the Young Gods. 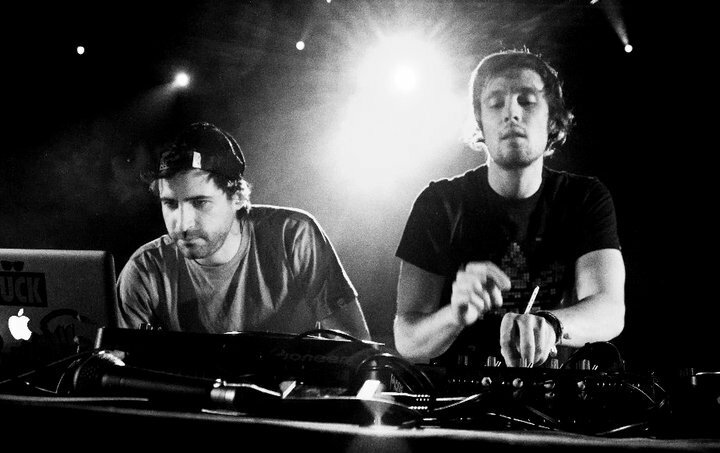 But they’re all old geezers by now =) In the 90’s Zurich played an important role in the continental techno scene. But maybe more as a location of clubs and raves. There are a few techno and trance producers but in general there’s not a scene that I am really aware of or part of here. DD: Best encouragement you’ve gotten as an artist? It’s all the feedback we’ve had for the releases so far. The CD we published last year got some amazing reviews. The EP with Ramadanman and Simbad was very well received and the reviews of the EP we just released have also been very positive. It’s just nice to see that people out there like the tunes and playing them out. Well, we have lined up a series of pretty strong releases and look forward to expanding the catalogue of the label this year. We are also thinking about putting together a series of vinyl releases. For that we will work together with visual artists whose work will complement the music in some way. We are always interested in collaborations with other people and artists; so people out there – ping us if you want to get involved! DD: I first started seeing your name on flyers for Night Slugs and Ramadanman, that’s super dope! C: Thank you! Yes, 2011 has been a great year for me personally so far. It’s been very exciting to take my DJing to a higher level and higher profile locally. DD: Finding you guys is perfect timing for me, I’m really attaching myself to a lot of these future bass artists. How did Car Crash Set get turned onto this kind of sound? Has this always been a primary focus for the label? C: Bass has always been a primary focus for the label, but beyond good low end, there has never been a precise direction for the label. I didn’t start out thinking I only wanted one particular sound, I really wanted to leave it open to any direction without limitations. DD: Ill Cosby, you’ve recently moved to Seattle yah? I forget from where, how’s the Seattle scene compared to your past location? C: I’ve been in Seattle for 3 1/2 years now and it’s been really great. I would say that a big difference in the scene here as opposed to the East Coast is there is a thriving outlet for experimental music, people are willing to try new things. KEXP and Decibel Festival are two wonderful institutions that constantly push music forward and that makes Seattle very unique. I think this molds the people here to be more open to new forms of music. DD: For the rest of 2011 what’s in the works for Car Crash Set? C: In May, we had a compilation called “No Northwest” that documents music coming from the Northwest. There is music from 214, Cedaa, qp, and myself on the compilation and it turned out really well – I think a lot of people will be surprised by the sound of the music coming out of our area. I’m already in the early stages of putting together the next chapter of “No Northwest”, which will feature a more diverse cast of Pacific Northwest based producers. This coming summer and fall, we have some really exciting music from Kid Smpl (also based in Seattle), Buck UK, Acroplex, Planet Soap, Arctic, Josif, Price, Rush’d, By Proxy, Gremino, and others. I’ve been getting a lot of the masters in recently and I can tell you that it’s some of the best music we’ve released to date – it is very, very exciting stuff! Thank you all who have read through this blog over the past 2 years. A lot of artists have come through here, and I respect them greatly. I’ll be working hard to bring you more deep, expansive electronic music until I can’t do it anymore.